At Fidelity Clearing & Custody Solutions®, our goal is simple: to help you build a successful, future-ready business. By staying on top of trends and industry changes, we constantly evaluate the market to see what's coming next — and where your business is headed. We want to get to know you, and we take the time to listen so that we can better understand what success means to you and your firm. We'll examine where you're coming from, where you want to go, what's working, and what isn't. We're here to not only help you meet your goals, but to surpass your expectations. Our approach is grounded in fact-based research and insights, including our extensive benchmarking program. We believe data helps drive good decisions, and we'll work with you to help you understand how your firm is performing against your peers — then devise a strategy to take you further. How do we help you stay ahead of the future-ready landscape? Our commitment to innovation is our passion, and helps us uncover and provide the best insights from our clients, the industry, and the Fidelity organization. Our practice management approach is never static — it's constantly adapting and responding to your clients' needs and today's shifting landscape. You can rely on our Five Fundamentals of a Future-Ready Firm to provide a solid foundation for helping you grow and transform your business. 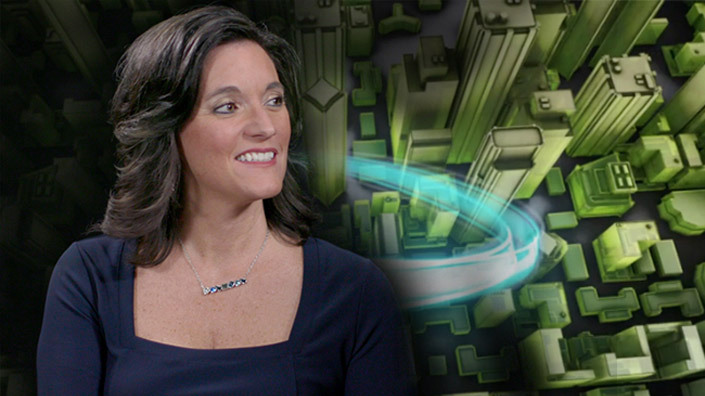 Our clients discuss how they're navigating their businesses amid today's shifting landscape. Your success depends on working with the best people — that's why our team is made up of the most talented and dedicated individuals in their field, including an in-house market research group. Our experienced associates have firsthand knowledge of and experience with all facets of the industry, and can offer you unique insights and perspectives. With more than 20 years' experience in financial services, Tricia leads a consulting team focused on helping advisors leverage technology to evolve their businesses, and take advantage of current trends impacting the industry. Charlie leads a team of consultants dedicated to helping broker-dealer and registered investment advisor clients leverage Fidelity to evolve their businesses and drive transformational change. A seasoned professional, Charlie has more than 20 years' experience in financial services.